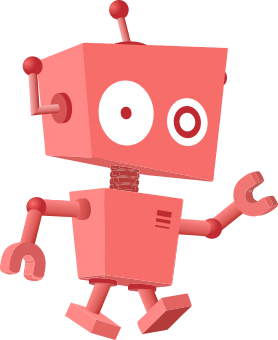 Size of this PNG preview of this SVG file: 746 × 600 pixels. Other resolution: 299 × 240 pixels. 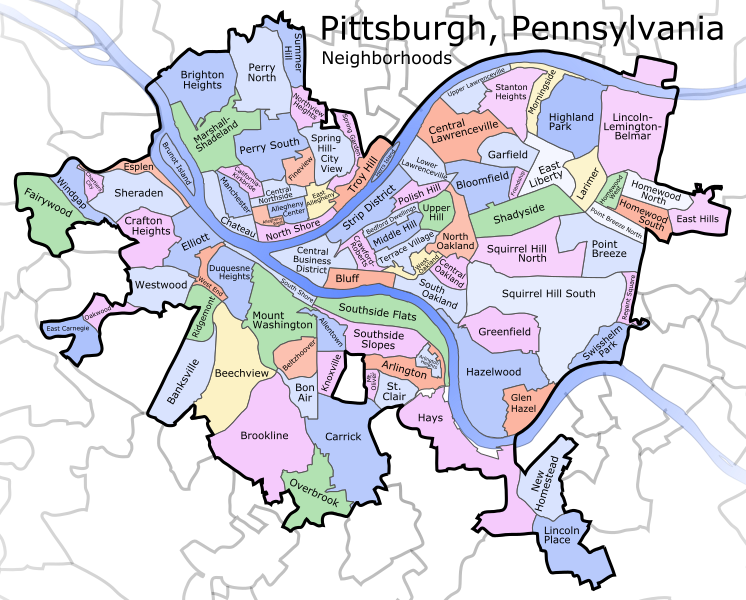 Description: A map of Pittsburgh, Pennsylvania with its neighborhoods labeled. For use primarily in the list of Pittsburgh neighborhoods.